U.S. News & World Report ranks Manhattan 15th among regional universities, and eighth among best colleges for veterans in the region. Manhattan College ranks No. 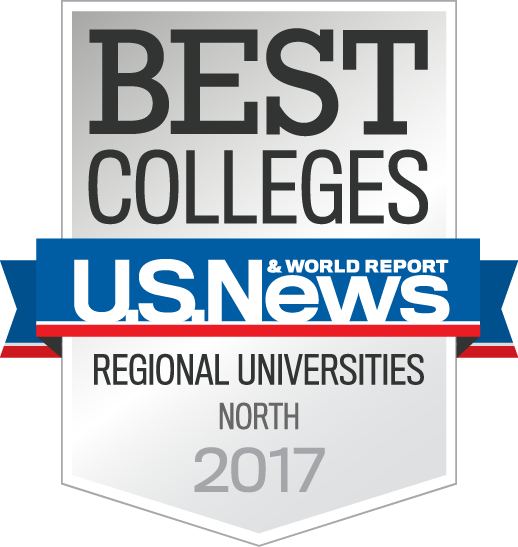 15 among the best regional universities in the North, according to U.S. News & World Report’s America’s Best Colleges 2017 ranking released today. Manhattan moves up two spots from last year’s ranking and has rated among the top 20 out of 138 schools ranked in the category for the last decade. 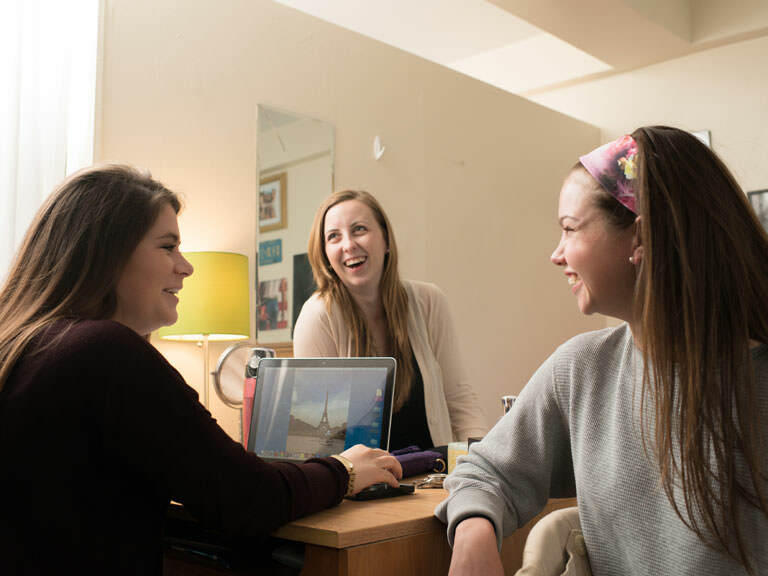 For the second straight year, Manhattan College is recognized as an attractive college for veteran students, rated eighth among 52 regional universities in the North. Last year, Manhattan ranked 13th among best colleges for veterans, in the first year U.S. News ranked colleges within the category. Manhattan College achieved high marks in graduation rate performance, exceeding its predicted graduation rate for the entering class of 2009, graduating seven percent more students than anticipated. U.S. News also highlighted the College’s 13:1 student to faculty ratio and increased first-year student retention rate. 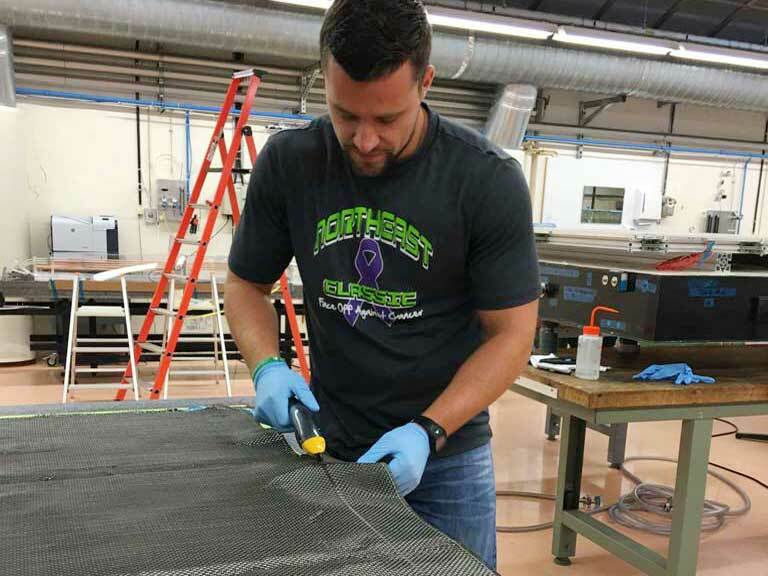 In addition, the College’s School of Engineering was recognized in the Best in Undergraduate Engineering category. This ranking is based on surveys of engineering deans and senior faculty at undergraduate engineering programs accredited by ABET, Inc., an organization that accredits college and university programs in the disciplines of applied science, computing, engineering, and engineering technology.